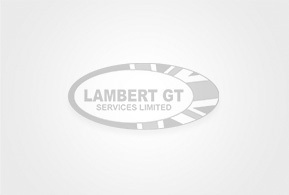 Lambert GT Services consist of a relatively small team of Engineers who strive for success . We are only too aware that we are only as good as our last job. We are always looking to add to our team with skilled personnel , if you think you have what it takes to join the team please contact hr@lambertgtservices.co.uk and attach your CV. It looks like we already have your details, thank you.